We’re celebrating tonight! Not because it’s the second day of school (I did that celebration yesterday), but because my baby is turning 14. Sshhh…don’t say anything, he doesn’t like me calling him “baby.” When I asked him what he wanted for his birthday dinner, he surprised me by not asking for “the usual,” shrimp and artichoke spinach dip. He wants to have Turkey Parmesan Pasta tonight. That’s one of our regular ground turkey meals that we eat each month, so I found it an interesting choice. Maybe because it’s a school night? We’ll enjoy it with birthday sundaes for dessert. 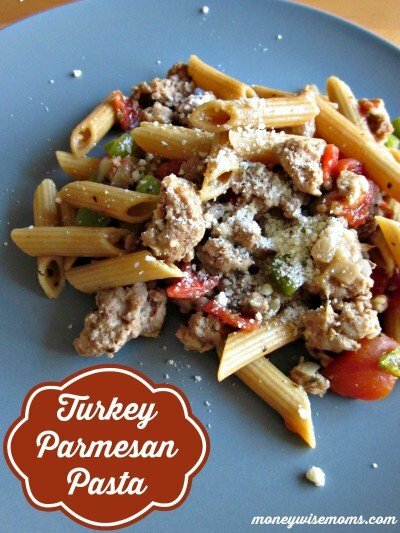 Need more easy weeknight meals made with ground turkey? Here are 50 more! 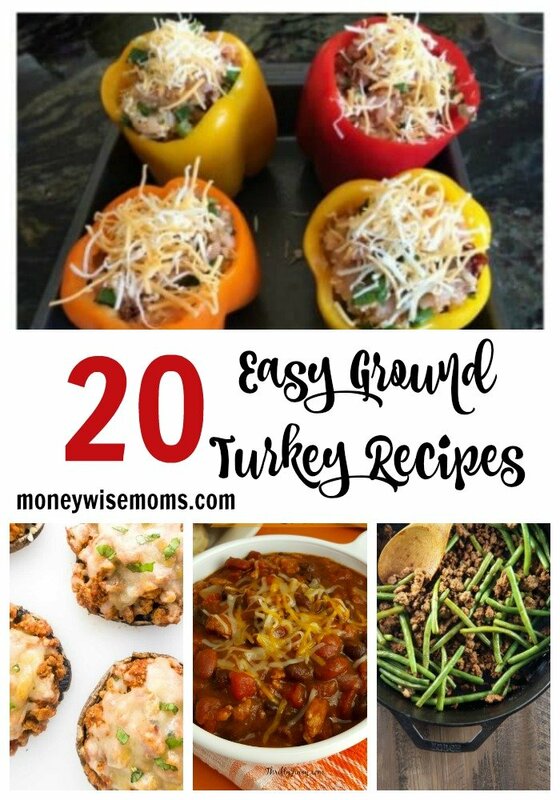 All of these ground turkey meals are perfect for family dinners! Choose from burgers, casseroles, meatloaves, chili, pasta dishes, and more. That’s enough ground turkey meals to last a long time! Find more recipe inspiration in this week’s Tasty Tuesdays linky party, and have a fabulous week! Ground turkey meals are fabulous. It is crazy when your baby turns 14 isn’t it!?! Thank you for hosting Tasty Tuesdays link party.